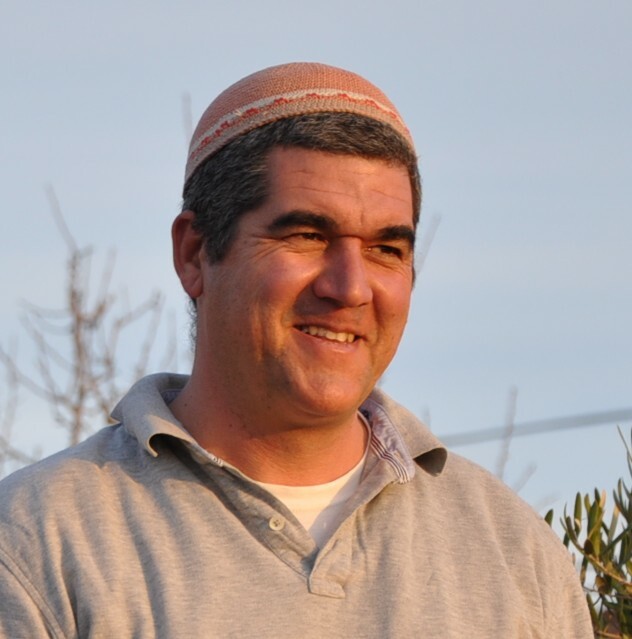 This “All About Me” section is meant to be just that – a place you can visit if you are wondering who David Ha’ivri is, where he has been and what he has done. I have chosen to write the pages of my site in the first person, as it is a platform that I have established as a place where I can share with you – my friends and readers. It’s not my style to toot my horn too much, so I will do my best to share about my experiences and let you figure out on your own what they are worth. In the age of Facebook, Google and cloud servers, I doubt that the privacy that we once valued still exists, so I have basically adopted an open door philosophy on privacy. If people want to read about me, they can find plenty of easy access to secondhand resources; I would rather offer you all access to the primary source – me, so you can avoid relying on hearsay. On this opening page, I will try to be brief and focus on my professional and work aspects. But as time allows, I plan to add more personal accounts of my life experiences, for those who would like a deeper look into my life. I like building connections, speaking my mind, writing, Tweeting and interacting with people around the world on social media. I have traveled the globe speaking and advocating for Israel. Mollie and I have lived in Kfar Tapuach in the Shomron region of Israel for the past 25 years. That makes us “Jewish settlers in the West Bank” to some. I don’t really care what they call me, as long as I am convinced that what I am doing is right. I am back in school, currently, studying for a BA in Middle East Studies and Political Science at the University of Ariel in the Shomron. I wouldn’t say that I qualify as a great student, but I do enjoy taking classes and learning new things. I also enjoy watching others learn, so I teach as well, giving courses on effective uses of social media and Israel advocacy. For work, I operate as a private consultant helping businesses and individuals with strategic planning. I have extensive experience running public relations campaigns, developing spokesmanship, interacting with international media, defining message and branding. I try to package and deliver my ideas in a very coherent way so they are received with respect – even by those personally opposed to the core of my message. Over the past five years, I founded and led the Shomron Liaison Office, which I developed from the ground up into an international relations agency for the largest regional municipality in Israel, located in the northern Shomron (West Bank). This community has traditionally suffered from a very poor media image and lacked foreign representation and relations. My success here is clear – not only in the more positive information available today, but through our positive reception at several international events that I initiated and oversaw in European Parliament in Brussels, Capitol Hill in Washington DC, New York, and Lagos Nigeria. I am proud and satisfied to see today a handful of other organizations following my lead and taking more initiative to spread the core message of Zionism in international arenas. Over the years, I have had opportunities to help connect philanthropists to first-rate programs and genuine needs. It is a pleasure for me to help both sides make connections and figure out how they can work together for their mutual benefit and satisfaction. Fundraising is not an easy chore, but giving wisely is not any easier. A philanthropist wants to be sure that his hard earned money is not only going toward a just cause, but that it will be managed by wise and honest administrators who know how to utilize each donation in the most effective way, for the communities they serve. As I said above, this site is meant to be a platform for interaction between myself and you – my friends. If you feel that there is a service that I could provide for you, please do not hesitate to contact me and let me know. I will do my best to answer your needs. If it is not something that I am comfortable taking on, myself, I will try to connect you with one of my friends who is gifted in that area.